History A level is suitable for students who are independent learners who thrive on developing their analytical skills. The course involves reading and researching, extended writing and debating ideas and theories. Paper I: Early Tudors 1485 - 1558. Political Stability, Religious Change and Rebellion and Unrest. Paper III: Civil Rights in the USA 1865-1992. African Americans, Trade Unions and Labour Rights, Native American Indians and the rights of Women. Paper IV: Topic Based Essay. An extended essay of 3,000-4000 words, arising from independent study and research. 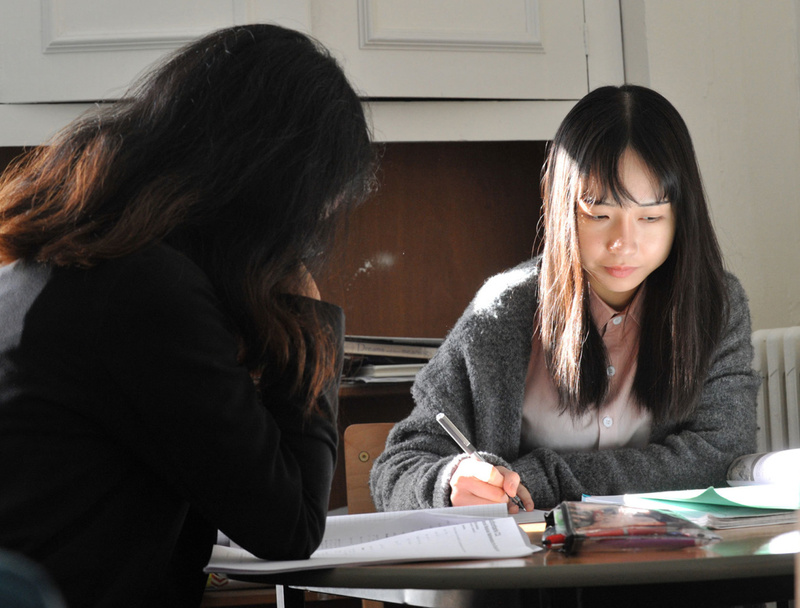 A Level History leaves students fully prepared for the academic demands of university. It is seen by all higher education institutions as a desirable subject for a wide variety of degrees from Medicine to Engineering.